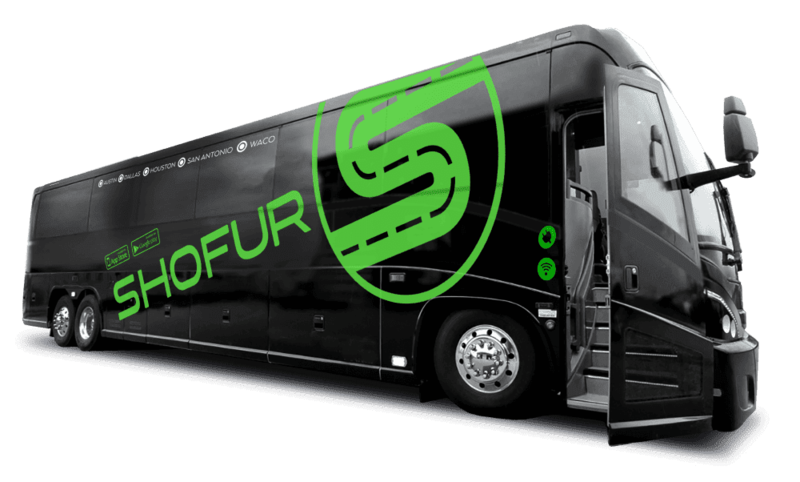 Rent a bus through Shofur for any occasion around Bozeman and the surrounding area. We have access to a vast network of buses across Montana and the entire Northwest for groups of all types to utilize. Our services are perfect for events like business conferences, school field trips, sports games, and other large-scale events. Call us today at 1-800-436-8719 to learn more about the rental process and to find your own private motorcoach in Montana. Getting around Bozeman with a large group is easy with a private charter bus rental through Shofur. Easily plan transportation for school field trips to locations like Museum of the Rockies and the American Computer Museum. With a full-sized charter bus, every student and chaperone will travel around in comfort and ease. These spacious buses can fit up to 56 passengers and certain models include additional amenities like WiFi and televisions with DVD players to keep students entertained. If your school is planning a major trip, we can even help you build a custom fleet of multiple buses for your travels. High-school students getting ready for college tours can easily shuttle to and from campuses across Montana with a private charter bus. Educators can organize group travel around Bozeman to Montana State University or even plan for a trip to Missoula or Billings. Students will get a taste of college life while traveling around the state in a modern and comfortable motorcoach operated by a professional driver who’s cleared rigorous background checks, so everyone will be in safe hands on the road. Wedding parties can utilize a charter bus or minibus for wedding ceremonies, bachelor/bachelorette parties, and receptions. Shofur can find the best type of transportation to meet travel needs for your elegant day. A wedding shuttle bus will keep all your guests on the same schedule and ensure they arrive at your ceremony or reception in a timely fashion. If you’re having a small, intimate ceremony at The Baxter, we can shuttle your guests in a model of a compact yet efficient minibus. If you’re having a large-scale wedding at the Rockin TJ Ranch, we’ll find you a sleek full-sized vehicle or build a custom fleet just to your liking. The reservation process is quick and simple. Our rental experts will assess your personal itinerary for your Bozeman trip and provide a free, no-hassle quote based on your needs. We’re here to provide travel assistance 24/7 at 1-800-436-8719. Don’t hesitate to call us today!